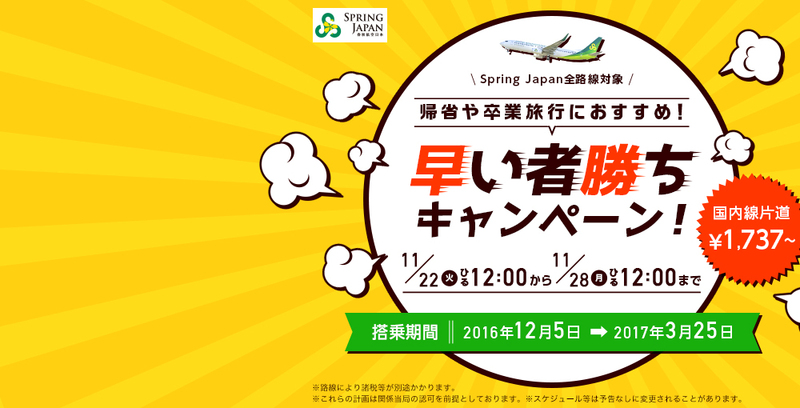 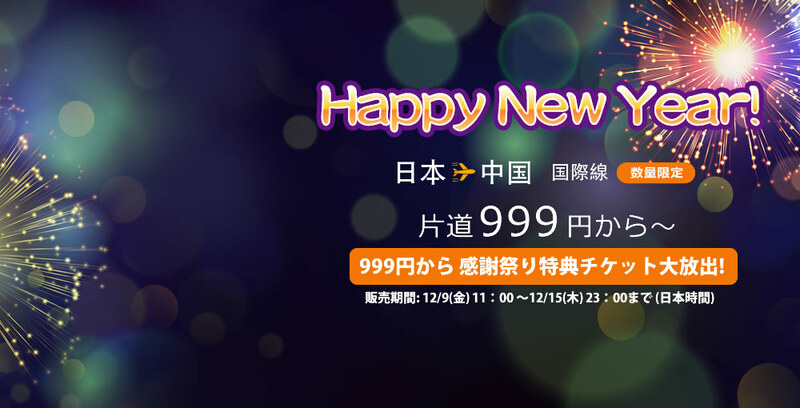 Jetstar is holding ”Lucky Weekend Sale” from January 27, 2017. 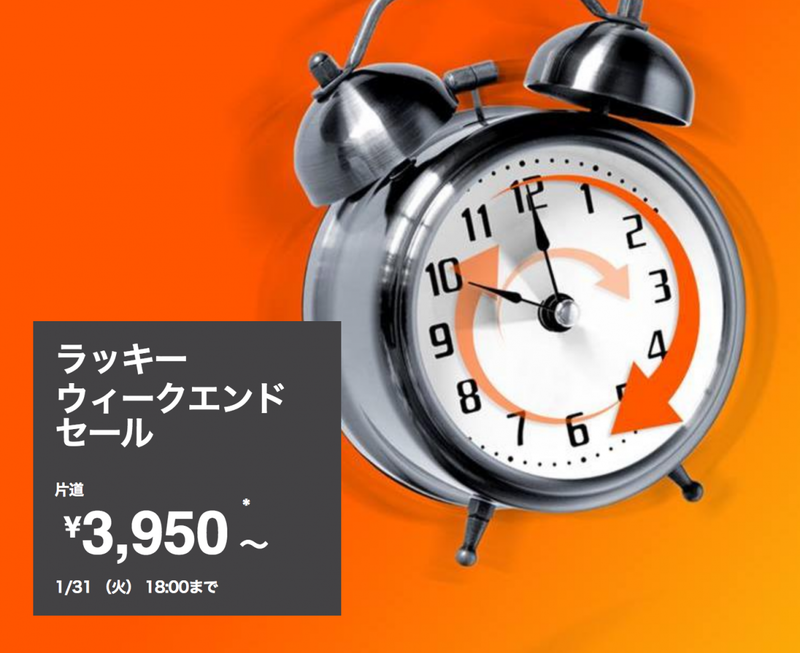 It is the most recent period from February to the beginning of March. 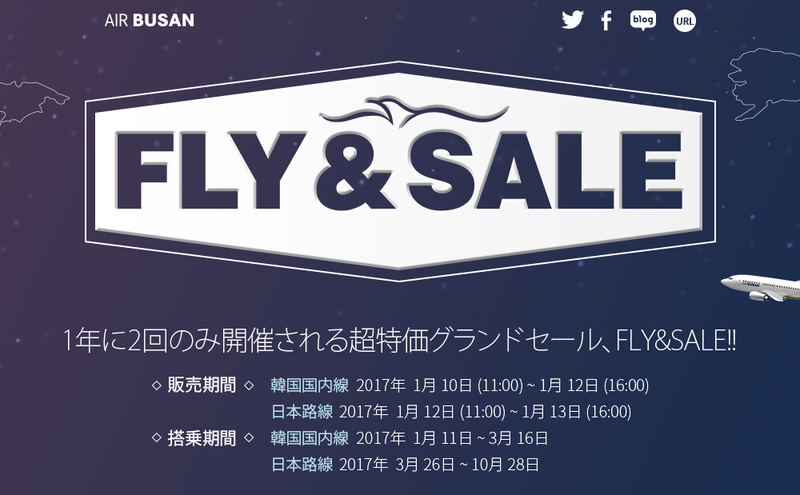 Vanilla Air ”Hakodate, Taipei, HongKong Sale” Jan 27, 2017.